Choosing how and where I spend my money is important to me. This rule also applies where I choose to eat my food. 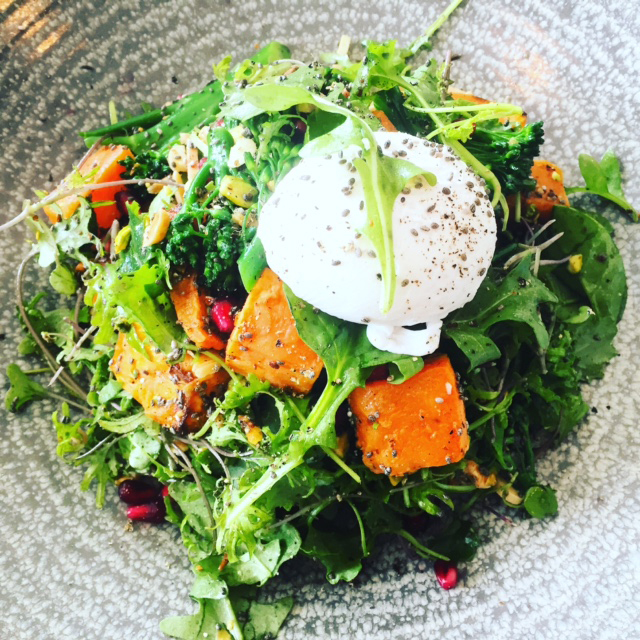 Melbourne is known, unofficially, as the foodie capital of Australia. Being from NSW, I joke it's because the weather is not the best in Melbourne and they don't have the beautiful beaches Sydney has to offer, so the city has to entertain/lure people with something else. It feels like there is a new restaurant/cafe/venue opening up every day, making this city a competitive place to find a meal. And if I want to find a meal that meets my eco values, it can feel like I'm searching for a needle in a haystack. I value places that think about their waste (both food and packaging), composting, reduced plastics, community minded, local food, fair food, organic. 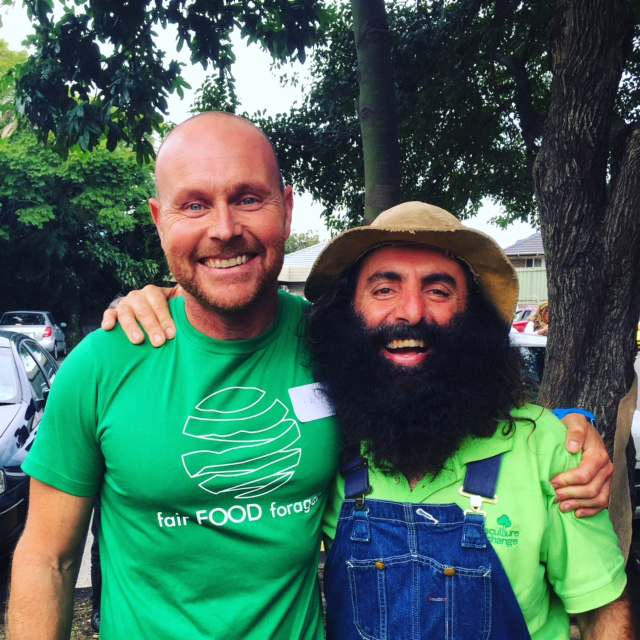 Fair Food Forager helps me to pick a business that aligns with my values. 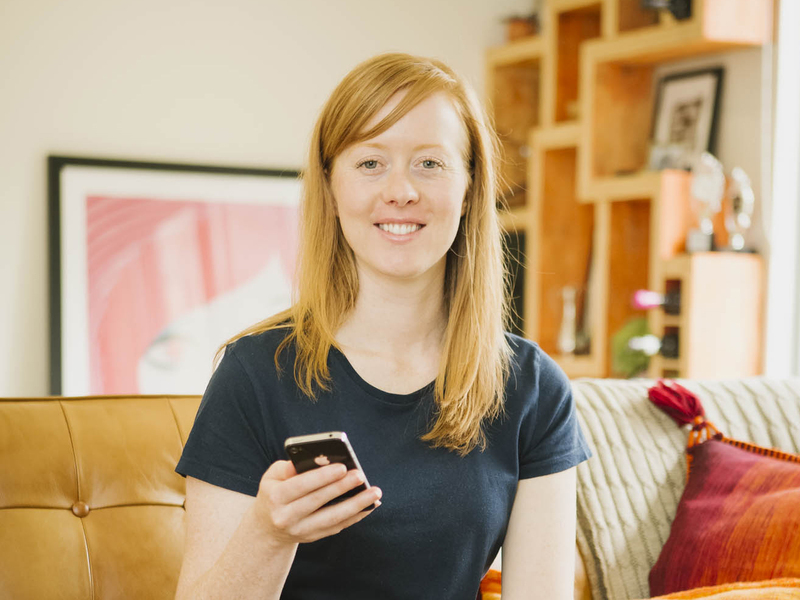 Their website and smartphone app, connects people like me, with the food business I want to spend my money with. When I am looking for somewhere to eat, I simply put in my post code and can browse the ethical food choices in my area. 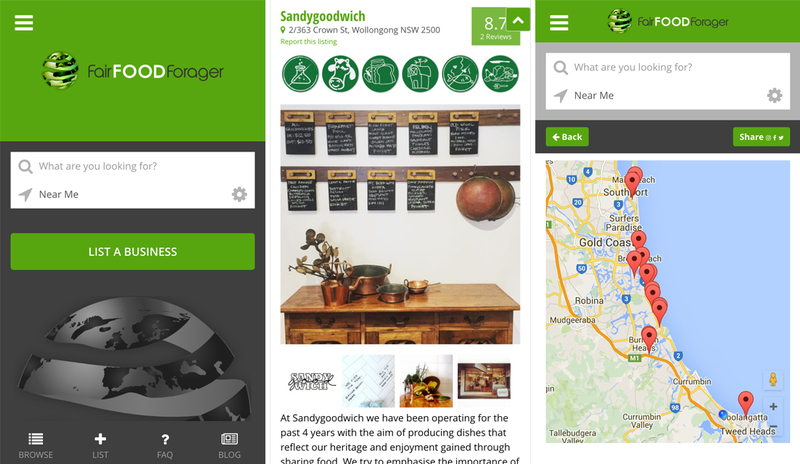 Food business are added to the app and website, by every day eco conscious individuals or by businesses themselves. 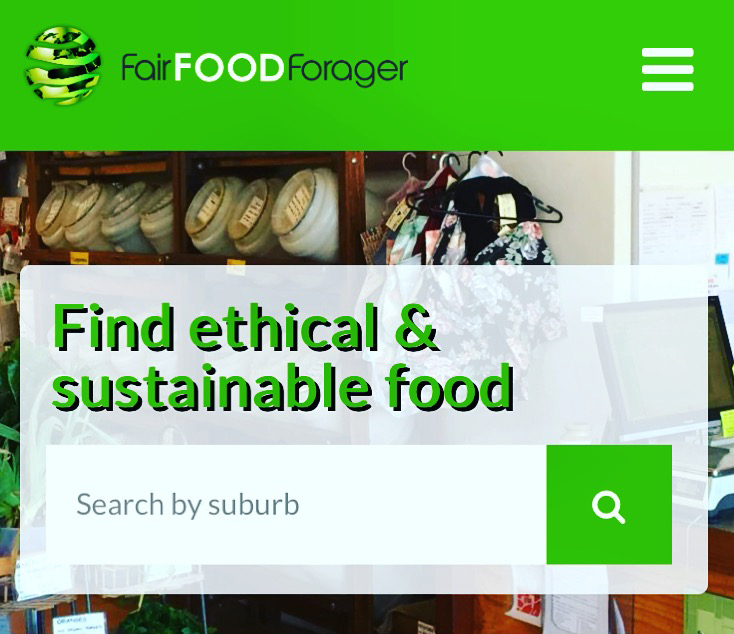 The team at Fair Food Forager will then asses if the businesses nominated for listing, align with their ethical values. I got to chat with the developer Paul Hellier about what inspired him to build his fair food community website and smartphone app. What is Fair Food Forager about? Fair Food Forager is creating a competitive / business reason for food growers, sellers and artisans to include ethical and sustainable practices in their business model. To achieve this, we have created a website and smartphone app that lists the more ethical and sustainable options right across Australia. Basically we want to highlight the businesses that are worthy of your money and make consumers aware of some of the little but very positive things being done in thousands of food venues, everywhere. We want to change the way the world eats, by helping people make better and more thoughtful decisions regularly. After about a decade of picking up litter, daily, from my local beach and being frustrated by the constant supply. I decided I wanted to do more, have a greater impact and felt that technology had to be a part of whatever that solution was. After another year of deep thought, consideration and talking to lots of people, I decided that food was the link I needed. After a trip away and trying to get myself a sit down coffee in a ceramic mug to no avail. I realized an app to help me find the businesses that care, was definitely the way to go. The rest is history. We want to highlight the businesses that are worthy of your money and make consumers aware of some of the little but very positive things being done in thousands of food venues, everywhere. We want to change the way the world eats, by helping people make better and more thoughtful decisions regularly. Tell us about your new app? 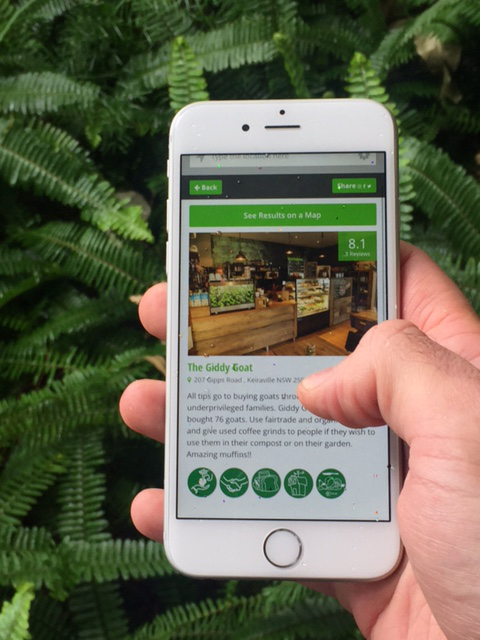 The Fair Food Forager app lists restaurants, cafes, grocers and suppliers who are making steps to be more sustainable and ethical. You as the consumer can help us populate the app, so that we can all work together to help people find food that is lighter on the planet. Often when we are away from our hometown we end up settling for something not so healthy or ethical because, well we are just hungry and have already looked for a while and there just isn’t anything around. However it is regularly the case that there is something, we just don’t know where to find it. Our plan is, that people discover these great caring businesses; they list them and help the next caring consumer to find it. Then as business owners realize that consumers are choosing ethical options, they will see the need to either increase their levels of sustainability or start tackling it in some way. We have identified 11 categories of sustainable practices with individual icons (Sustainable Palm Oil is coming soon). At a glance, these icons identify what areas a business is tackling and helps the consumer make a choice based on what is important to them. 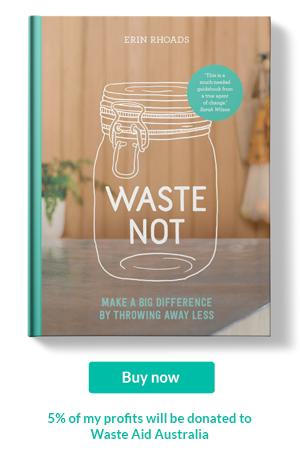 The icons list categories including; Fair Trade, Sustainable seafood, reduced food waste, reduced plastic waste, chemical free, local produce, homemade, charitable, ethical / free range, vegan and vegetarian. What has been the challenges developing this kind of service? Funding and time are by far the biggest challenges for us. I am not a web developer, so I had to pay someone with these skills to create the website and app. I’ve saved and borrowed money to make it happen, but I thought that if I’m going to get it off the ground, this is the quickest way. The team has grown to 6 volunteers including myself, we all have bills to pay, and so everyone is working on Fair Food Forager in their spare time. It’s a team of motivated, go-getters, who all contribute massive world changing ideas. Though for now, we must prioritize and only do that which is most important in changing the way the world eats. If any readers would like to develop a website or app that relies on user input, what is your advice on how to approach it? I think you have to talk about it and talk about it a lot, to everyone. Don’t worry about someone stealing it. Chances are they aren’t going to put in the work that you have, or they are going to copy it anyway, once you are live. You can hide your idea, but then no one will know about it and worse still, you will miss all of that invaluable input. There are many reasons to talk about it. You might speak to that one person that can really help you get the word out there. Or, people will tweak and refine your idea with fresh ears and eyes and that could be the difference between something that works and something that doesn’t. Also I think its important to tell the like minded, find your tribe and they will help you spread the word. You can’t be everywhere. What plans does Fair Food Forager have for the future? Our biggest plan is to make this platform valuable all over the world. I love the idea that I could travel around the world impacting less as I go. People could list their favorites, in say San Francisco that will benefit us when we travel there, and that person will benefit when they travel here in Australia. Everyone wins! We are also working with some great partners on a variety of things, from reducing plastic waste to educating consumers on sustainable palm oil, sustainable seafood to reducing food waste. There is just so much good to do. I have to add that I look forward to working with people like you Erin, people passionate about the state of the planet. I believe that we shouldn’t under estimate the power of our purchasing dollar, the more people choose to avoid over packaged, unethical, unhealthy food. The more business will listen and cater to what the people want. As a community we can all help to minimize the negative impact that eating has on the planet. Just do something, start somewhere simple, make it a habit and go from there. You don't have to be perfect, but who knows, you might change others with your new behaviour. I kindly receive dozens of emails each week, from companies asking me to try their product. While it's very nice, rarely will one actually fit with my lifestyle. Which is why, you don't see many of these disclosure statements before I write a blog post...the product I am about to talk about was gifted to me. All thoughts are my own. Two weeks before the Builder and myself were about to embark on our honeymoon, an email from Ethique arrived in my inbox. A New Zealand based company that was aiming to be the most sustainable beauty company in the world. But it wasn't another one. This one was different. You see Ethique make beauty products; soap, shampoo, conditioner, moisturisers and other similar products. What sets them apart is their very simple aim. Like me, they want to prevent unnecessary plastic bottles and jars from being used and thrown away. So far they had prevented 60,000 bottles and jars from being thrown away. There ultimate goal is 1 million. They cater for the person who wants to do better, but does not have the time to necessarily make their own stuff like soap, conditioner and moisturisers. While I enjoy making my own products, and I know some my readers do too, not all of us have that time or even want too. Including myself. And that's ok. Living plastic free or zero waste, does not mean weekends or evenings have to be filled with DIY beauty projects. Ethique make all of their products in solid form. No liquids. No need for the bottles and jars. Each product is simply wrapped in compostable packaging. It's kinda hard not to fall in love with a company that dislikes plastic and unnecessary packaging as much as I do. I decided to check out their website, see what products they had and learn more about them. As I was about to head overseas, I decided to try the saving face serum. Ordinarily I use plain hemp oil on my face. However, I had a 7kg weight limit due to some internal flights on the honeymoon (hand luggage only for me). And glass jars add weight. Every little thing adds up. 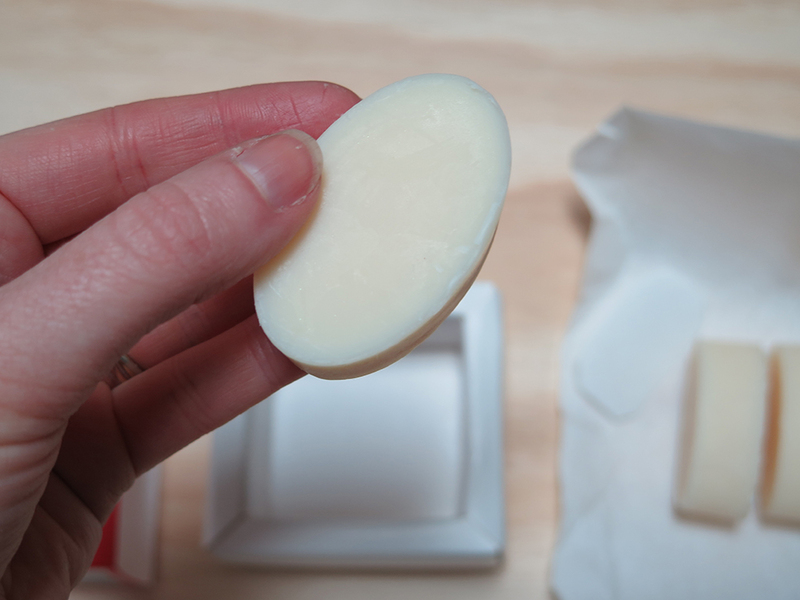 A solid moisturising block would weigh a lot less and take up less room. 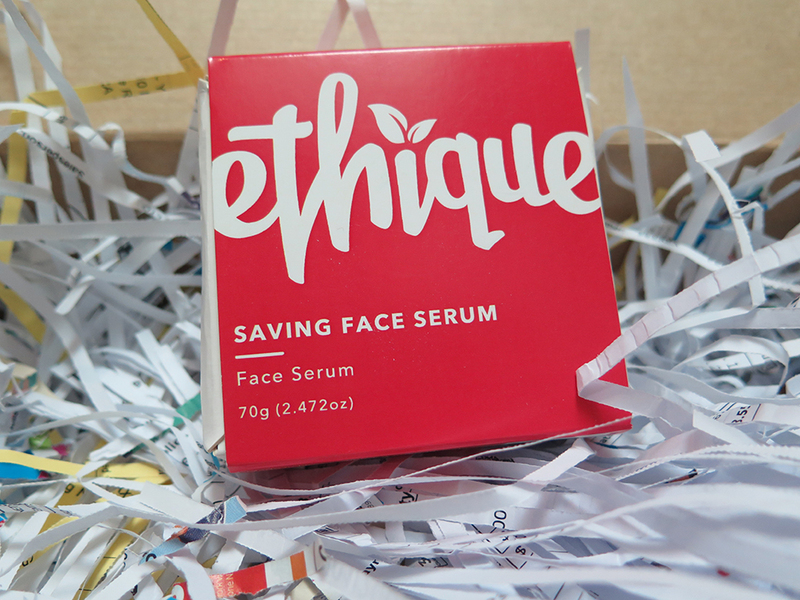 After I wash my face in the morning, I simply warm the Saving Face Serum in my hands, then wipe the bar over my face. If I have any extra on my hands, I'll rub it into the ends of my hair. Good morning. Snap taken on our honeymoon. No makeup. In my pyjamas, getting ready for the day. When I need to purchase another, I can ask for a refill only and continue to use the original box for it's home. It's small things like this that make me smile. Turns out fancy pants serums don't need to come in bottles or jars. Compostable packaging and recyclable boxes work just as well, if not better. Along with the saving face serum we received soap and shampoo bars. We are currently trying their soap (oh my gooodness, Lime & Ginger...the SMELL is divine). And my friends gave the shampoo bars a whirl, all are very satisfied. 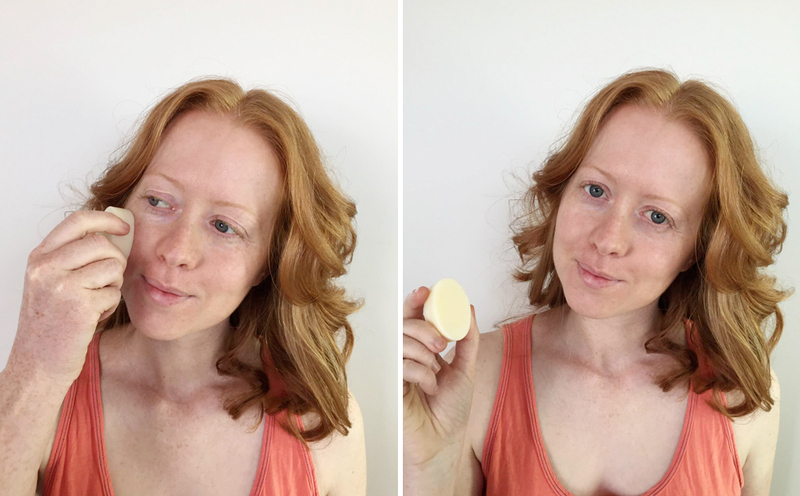 One had never used a solid shampoo bar before, and has now be safely converted. I think what pushed her over the edge, was learning that the average shampoo can be made up to 80% water. When you are washing with water in the shower or bath, then that extra water is just a waste. 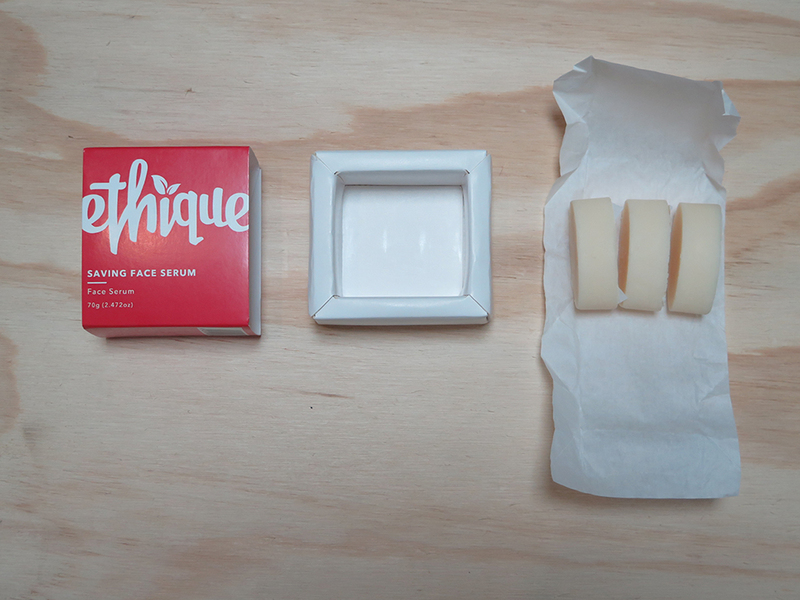 Ethique solid shampoo bars are equivalent to three (300ml) bottles of liquid shampoo. That's a lot of water and money saved, plus the bars last longer. I have faith Ethique will very easily hit their goal of preventing 1 million bottles and jars from coming into existence. Not only are they passionate about preventing plastic waste, the company is transparent, friendly and will answer any tough eco question you might have for them (I had a couple). I usually find that companies asking tough eco questions of themselves, are never slow to respond with truthful answers when asked. It's the kind of relationship you want with a company, who is asking to put stuff on your body. I trust Ethique to do that.